Here is something you won’t see every day. 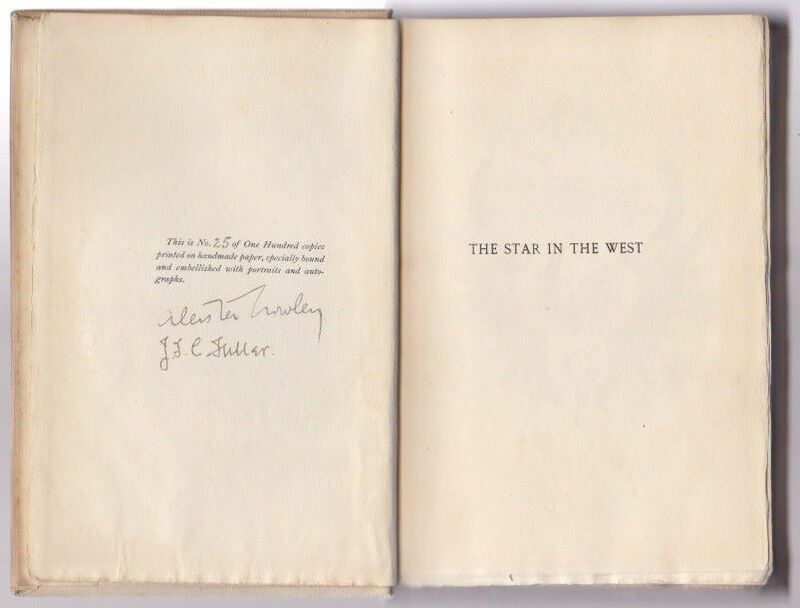 It is a first edition of J. F. C. Fuller’s “The Star in the West” — A Critical Essay Upon the Works of Aleister Crowley – (1907). Singed by both Crowley and Fuller. 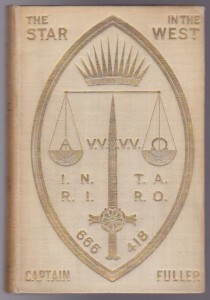 This limited edition which was done in cream buckram decorated and lettered in gilt on both the spine and front board and limited to 100 copies; this being number 25. This particular copy has a unique history and is inscribed by Crowley, reading, “To my Darling ZUHRAH the lustre of the Stars – With a lover’s love. 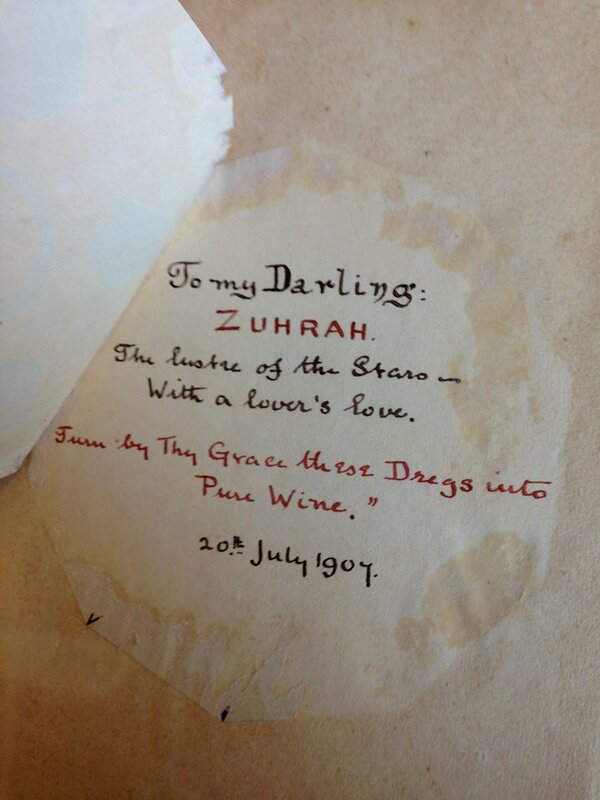 “Turn by the Grace these Dregs into Pure Wine.” 20th July 1907. The inscription is to Vera Snepp a young 17yr old actress whom Crowley had an affair with when he was 32. She acted under the name of Vera Neville though she called herself Lola and was the inspiration for Crowley’s daughters’ name, Lola Zaza. She was a romantic interest he met just as he was about to break with his wife Rose and who deeply affected him. In his dedication to Gargoyles he calls her Lola Bentrovata which has a double meaning. 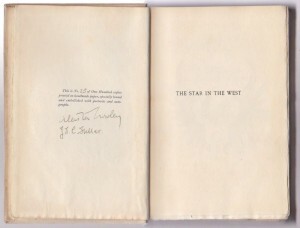 In the end it was to be a very short lived but very powerful love affair, what we don’t know is why Crowley never gave her this copy. 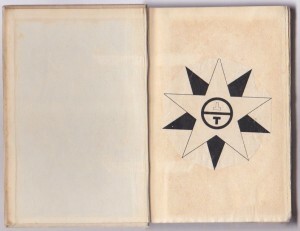 It showed up in the private archives of a well know English collector. 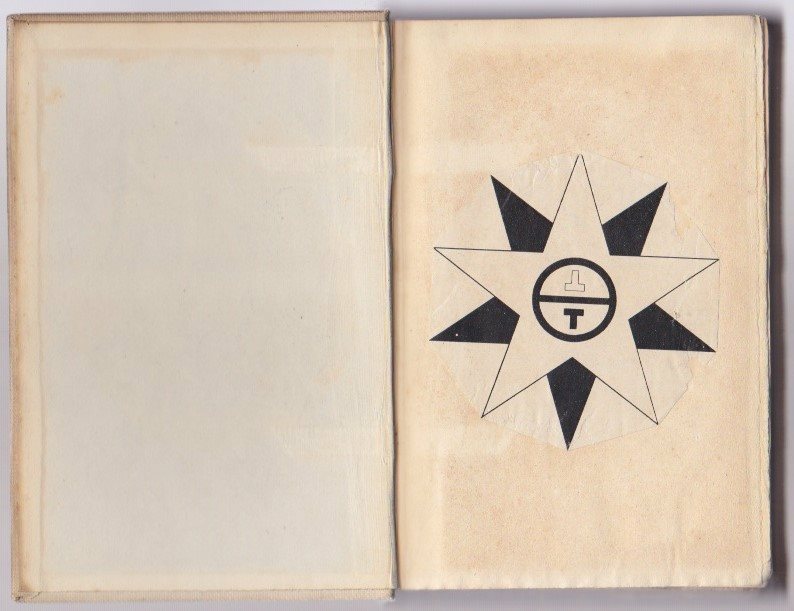 Initially the inscription was covered over by a picture from the equinox but this was carefully removed when the owner noticed something underneath. I was contacted by a good friend who sells these sort of items out of New York, to help identify it. The inscription is from the story of Salaman and Absal, an allegorical story of carnal attraction between a Prince and his wet-nurse. Written by the famous Persian prophet Jami and translated by Fitzgerald in 1904. Strike down a Ray of Light into my Darkness! To recreate the Spirits of the Good! To pass thy salutary Vintage round! 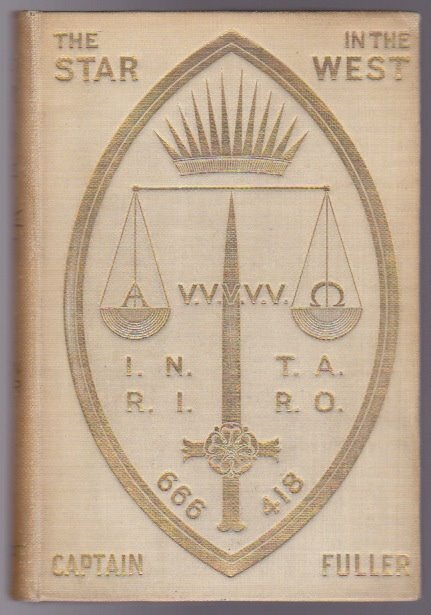 The definition of the word Zurah is Venus, the Morning and Evening Star, and the perfect name for a young maiden… given as 276 in Liber 777… which coincidently is also the value of Meral and represents a certain Lunar formula.